With Orlando Flats Fishing, you will be able to grow as an angler and come back to shore with a richer knowledge about the local ecosystem. 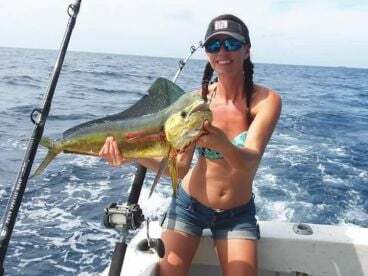 Fish the world-famous Indian River and explore Florida’s Space Coast. 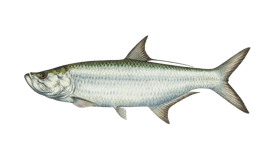 Head out in late summer to target the “Silver King” Tarpon off the beach or spend your day hooking into Redfish. 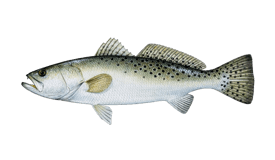 Add Spotted Seatrout to the list of your potential catches, along with Snook, Jack crevalle, and Black Drum. Try your hand at light tackle spinning or catch fish with a fly rod. Spinning rods, reels, and tackle, as well as fly fishing equipment, live bait, lures, and bottled water will be provided for the trip. 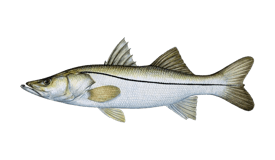 When you are done catching fish, it will be cleaned and filleted by the captain. You will only need to bring your food with you and show up! 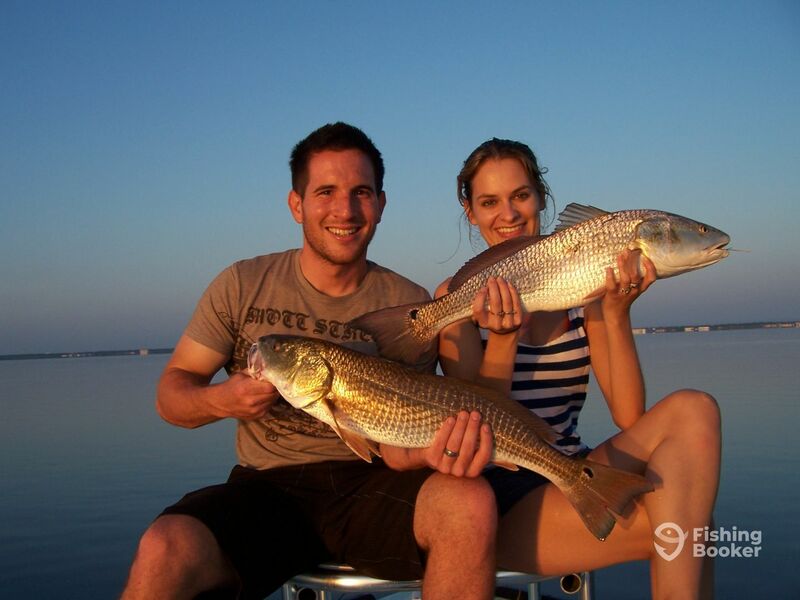 Orlando Flats Fishing is run and operated by Captain Pat, and avid angler and a professional fisherman. He will be your instructor and will show you the methods that work best, the tactics, and the presentations to make that outstanding catch possible. Capt. Pat operates a 16’ Hell’s Bay flats skiff. This fishing machine is the original model that set the bar for shallow water sight fishing. 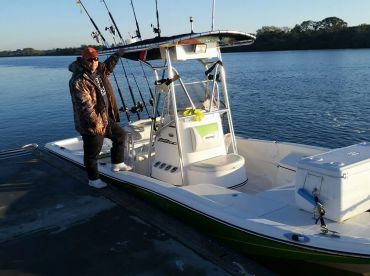 This vessel is considered by many to be the finest technical poling skiff, so you and your fishing buddy will be able to fish in comfort and style. 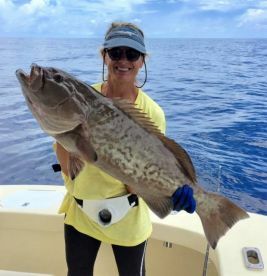 This eight-hour charter will take you fishing for Redfish, Seatrout, and other species with a spinning or fly rod. 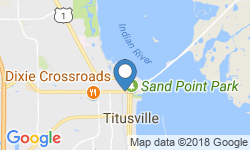 Add a few more hours to your trip and check more productive spots that are home to Redfish, Seatrout, and other species. 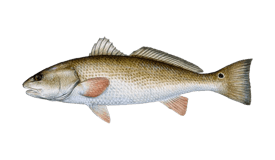 On this trip, you will be fishing for Redfish, Seatrout, and other species. Hell's Bay (Flats boat) originally built in 1999, and restored in 2015. Powered by a 50HP Tohatsu engine, with a maximum cruising speed of 12 knots. 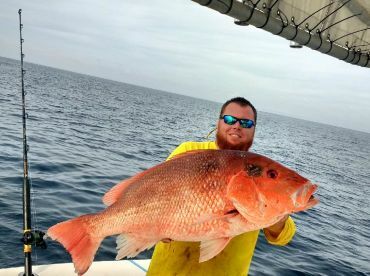 Captain Pat Murphy spends over 300 days a year on the water and always follows the current bite. 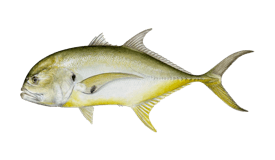 As a full-time professional guide, Pat is more than familiar with the patterns and habits of the fish in the flats of Orlando. Capt. 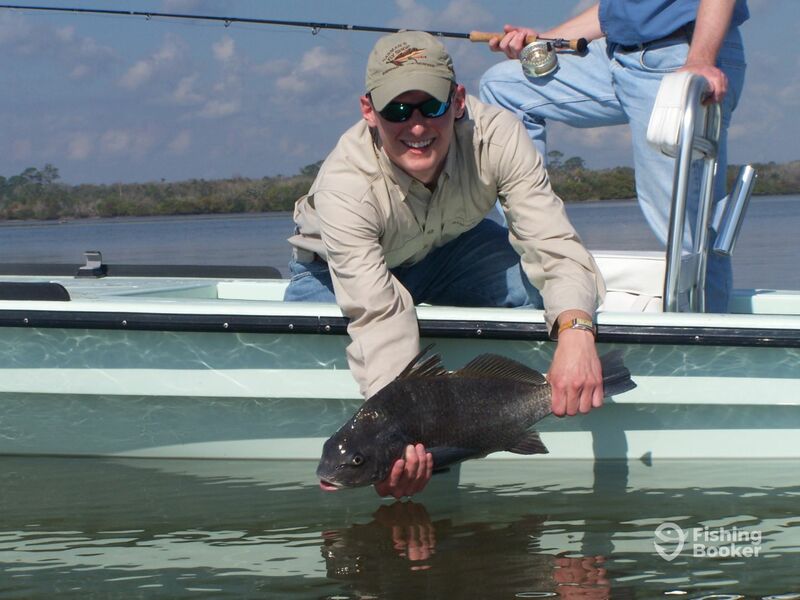 Pat specializes in light tackle and fly fishing on East Central Florida anywhere from Fort Pierce to Daytona beach. We fished hard for 4+ hours using top waters, plastics, and bait. The Captain put us on the fish. 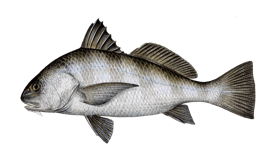 It was only our inexperience that kept us from boating many more fish.